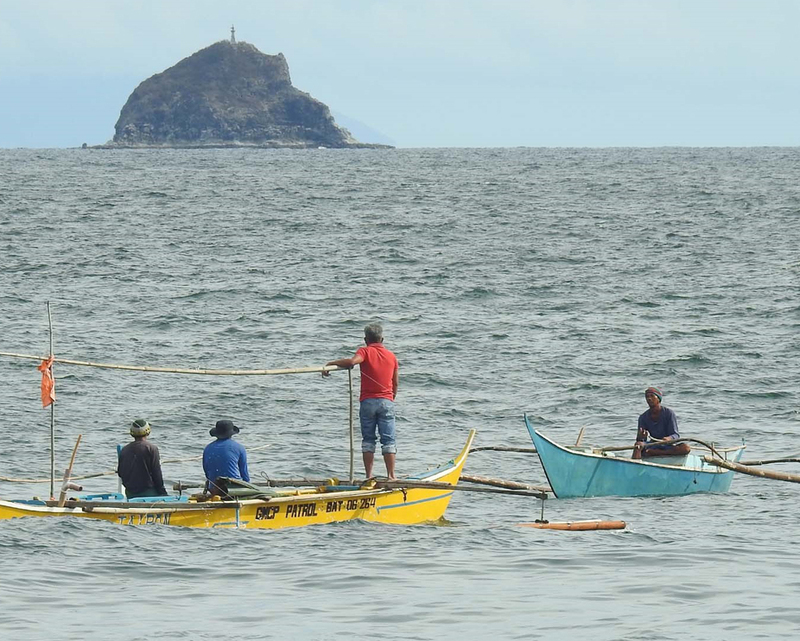 GNPower Mariveles Coal Plant (GMCP) has renewed its partnership with locals of Sitios Dinginin and Aguawan in Mariveles for the protection of the fishing grounds near the power facility. A sea patrol group composed of local fishermen and boatmen was organized by GMCP to secure the fishing area from illegal fishing. This group would also act as first responders in case of sea mishaps. In addition, GMCP introduced to the fishermen more effective ways of doing fish propagation with the goal of establishing a fish sanctuary in the area.